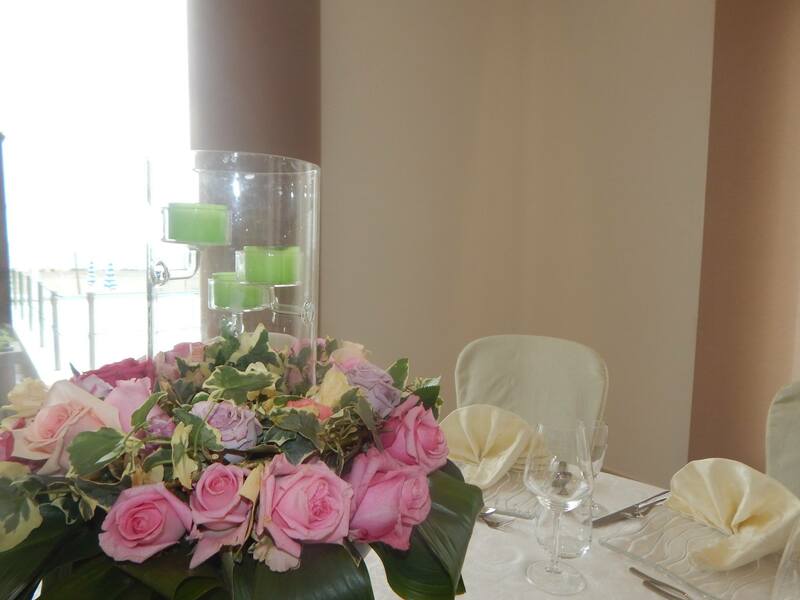 Due attention should be given to special moments, without neglecting any detail whatsoever whether you are organising a business meeting, a company dinner, a show room or any other corporate event set in a location and in a hotel that will certainly contribute to the perfect success of the event! 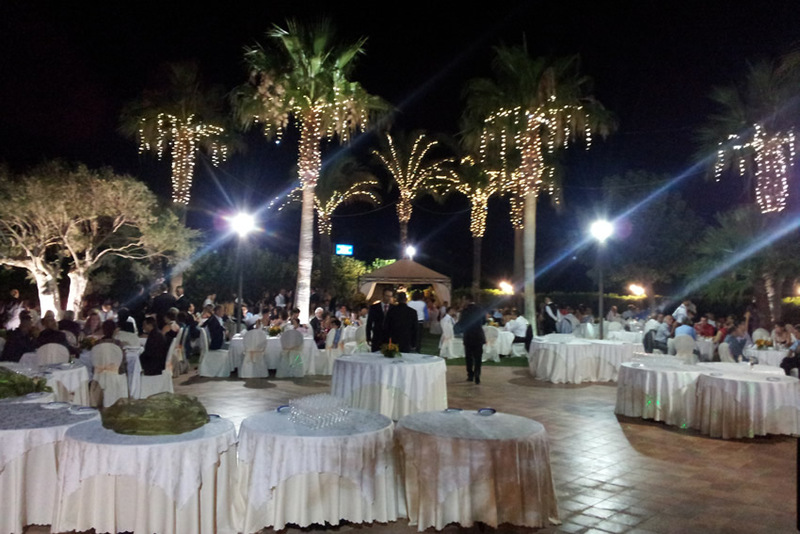 Only a stone’s throw away from the hotel, you can find the Helios Garden, structure surrounded by greenery, with a large garden, in the forefront as regards the perfect organisation of not only weddings, but also christenings, graduation parties, special occasions and other events. 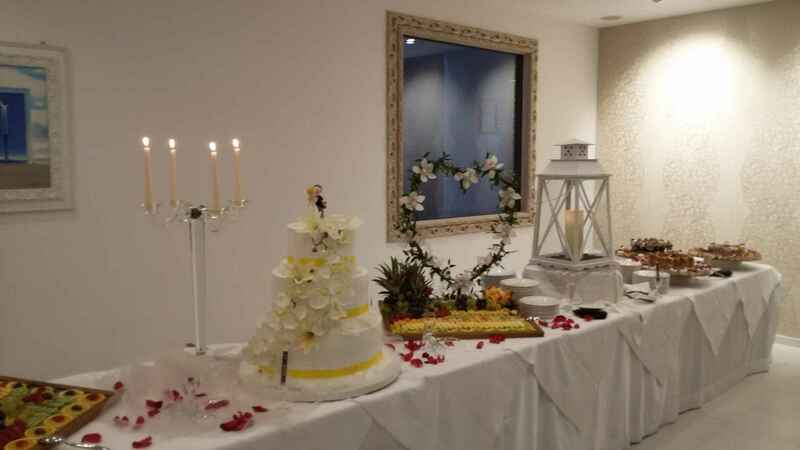 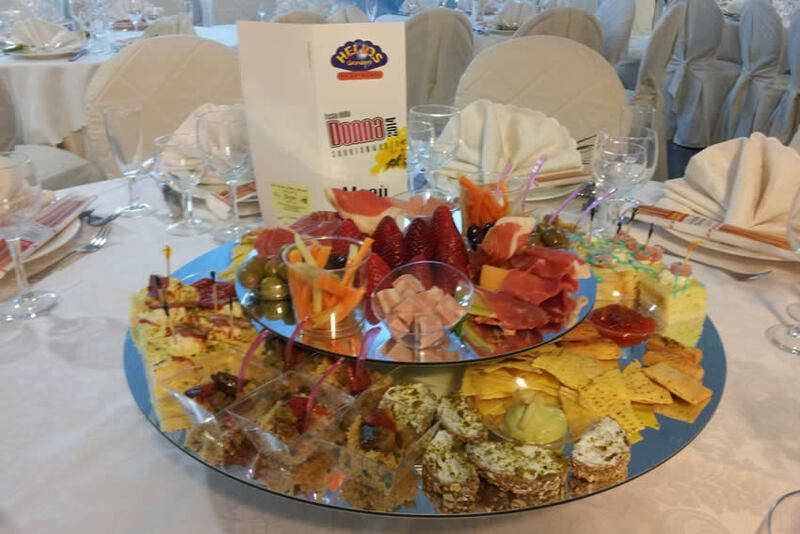 Contact us and tell us what kind of event you would like to celebrate and our expert staff will assist you with the utmost professionalism within a dream location by the sea in Sicily!